Send a message to the person you want to start a video call with. 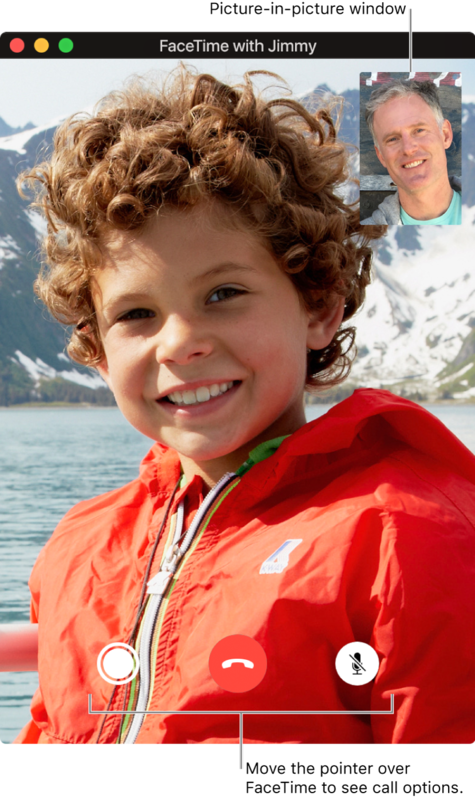 Click Details, then click the Video button to immediately start a FaceTime call. For more information about using FaceTime to make and answer video calls, see Make video and audio calls. When someone who doesn’t have a camera answers a video call, they’re represented by a buddy picture and a sound level meter instead of video.